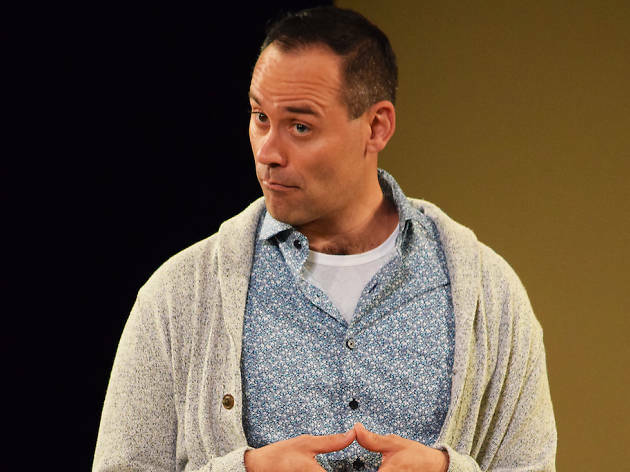 The cosmic connection between Barbra Streisand and gay men is the underlying subject of this wonderfully droll one-man play by writer Jonathan Tolins’s. 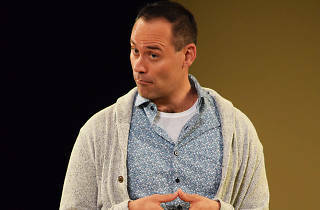 It concerns an out-of-work actor (played by Dito van Reigersberg) who takes a gig tending to the private mall/antique atelier that La Streisand has built in her basement. (Really, that’s what it’s about. And believe it or not, it’s based on fact.) The diva herself checks in from time to time, so everything must always be in tip-top shape. Laughs, delicate impersonations and an abundance of witty banter ensue.